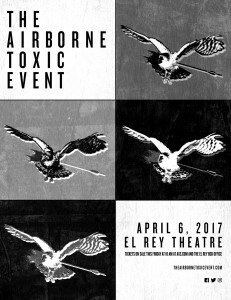 We’ve added a fourth show at the El Rey Theatre in Los Angeles. The first three sold out in three minutes. Thank you for that. This one will be on Friday, April 7th. It too will primarily feature new material. 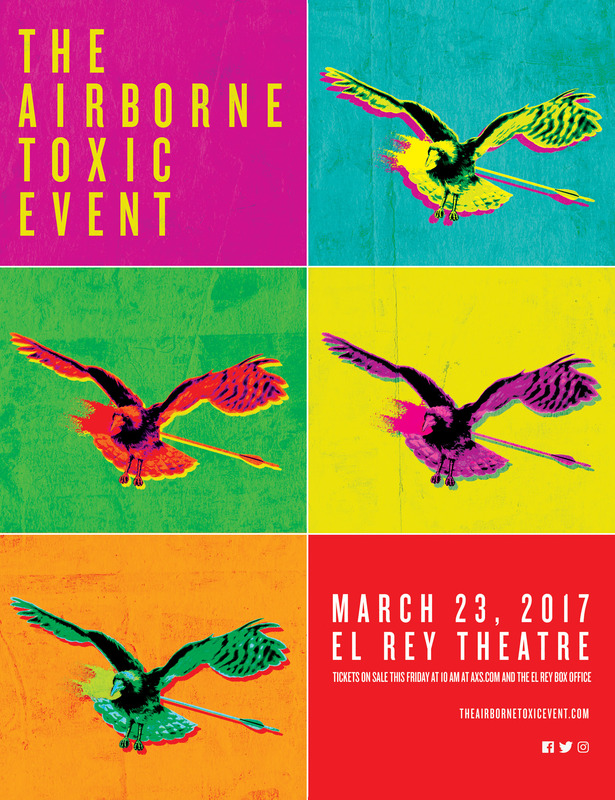 There will be no other El Rey shows added. Artist pre-sale tickets go on sale Wednesday, November 2nd, at 10:00 a.m. PDT on our website. The rest of the tickets go on sale on Friday, November 4th at 10AM PDT HERE. 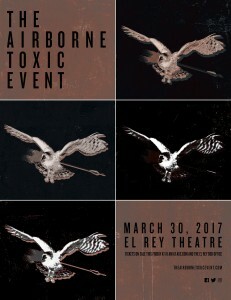 We’ve added a third show at the El Rey Theatre in Los Angeles. This one will be on April 6th. It too will primarily feature new material. 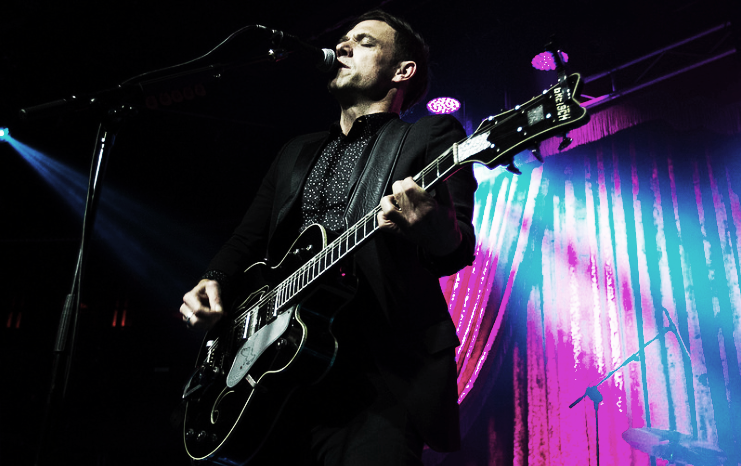 Artist pre-sale tickets go on sale Wednesday, October 26th, at 10:00 a.m. PDT on our website. The rest of the tickets go on sale on Friday, October 28th at 10AM PDT HERE. We have a new song. Nothing will be for sale. This is for you. Vote. 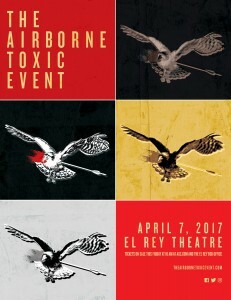 So we’ve added another show at the El Rey in Los Angeles. It will be on March 30th. It will also primarily feature new material. We will be playing a show on March 23rd at the historic El Rey Theatre in Los Angeles. The show will feature primarily new material. Artist pre-sale tickets go on sale TOMORROW at 10:00 a.m. PDT on our website. The rest of the tickets go on sale on Friday, October 14th at 10AM PDT HERE. But first, we’d like to challenge you to Shazam our song “One Time Thing” as much as you can, whenever you can, starting NOW. The TOP 10 Shazamers (plus a guest for each) will get to JOIN US FOR A PRIVATE DINNER in town before the end of the year. We’ll have a few drinks, impart some questionable rock and roll wisdom, and then drink some more. We may even eat some food. 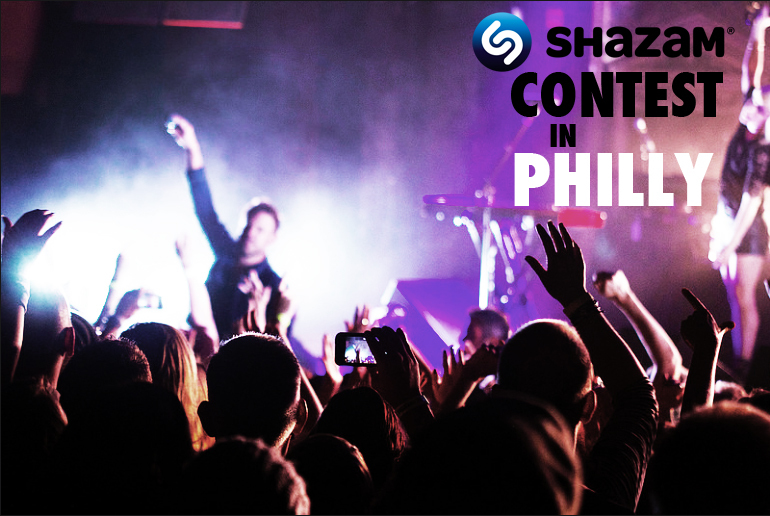 Keep Shazaming “One Time Thing” and send the screenshots to shazamTATE@gmail.com for a chance to win. Remember: each screenshot must show a different time in order to count! Okay Philadelphia. Thanks so much for flooding us with your “One Time Thing” Shazam screenshots over these past few weeks. In light of your intense participation and general awesomeness, we’ve decided to up the stakes and offer the TOP 20 Shazamers (is that the right word?) FREE TICKETS to a PRIVATE SHOW in PHILLY. Plus, bring three of your best friends, on us. Not only that… We’re going to make this even more interesting by letting the top Shazamer PICK THE SETLIST. Citizens of Buffalo and Philadelphia, we want to meet you! In fact, let’s get close and personal. 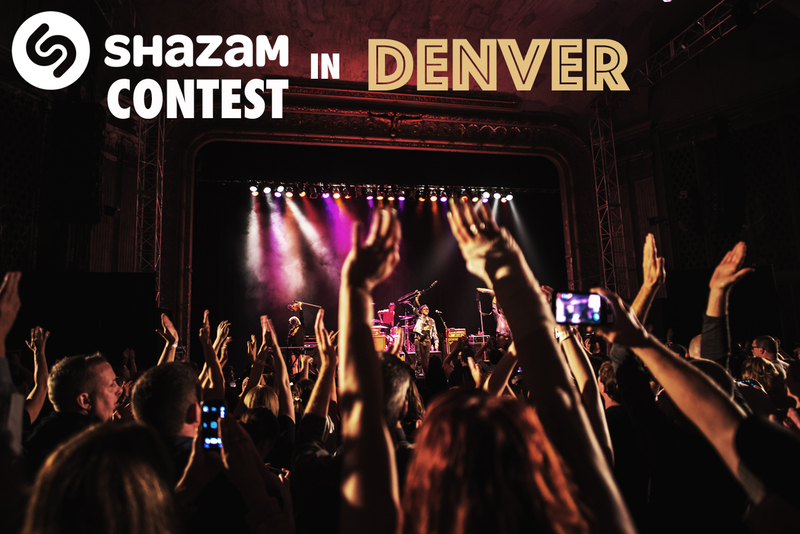 If you want to come backstage and hang out with us at our shows at the Town Hall in Buffalo on September 22nd, or at the Keswick Theatre in Glenside on September 26th, here’s what you need to do..
1) Shazam our song “One Time Thing” whenever… on the radio, playing it in your car, on your home stereo… Anywhere. Send as many screenshots as you can up until the shows in Buffalo and Philly. The three people with the most entries (plus one guest each) will win a MEET AND GREET with the band in their respective cities. Have at it. We’ll see you soon..
We’re so excited to announce the first round of dates for this Fall. Pre-Sale for select dates start this Wednesday at 10:00 a.m. And yes, there is more to come..